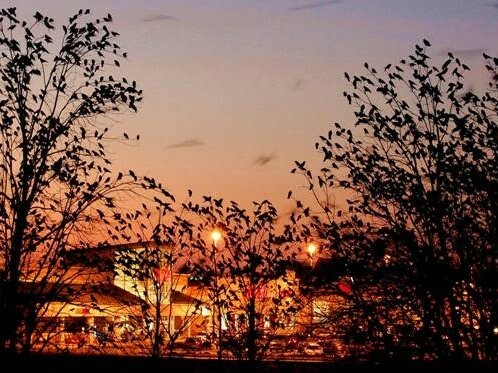 Pittsburgh and Wheeling aren’t the only towns with big winter crow flocks. Beginning about an hour after sunset, OPP staff shoot fireworks and noisemakers into the sky with the object of scaring the crows to a less populated roosting location. Crows like to sleep with the lights on so Penn State floodlit a stand of trees at a preferred roosting site by the Visitors Center. “Preferred” by humans, that is. Will the crows take the hint? Will they learn to love the Visitors Center? Only time will tell.